Wellness provides facilites to support, nuture and create physical ,mental and emotional well being. commented on "HIGH INTENSITY TRAINING ..."
DO NOT read on if your not prepared to work hard !!! 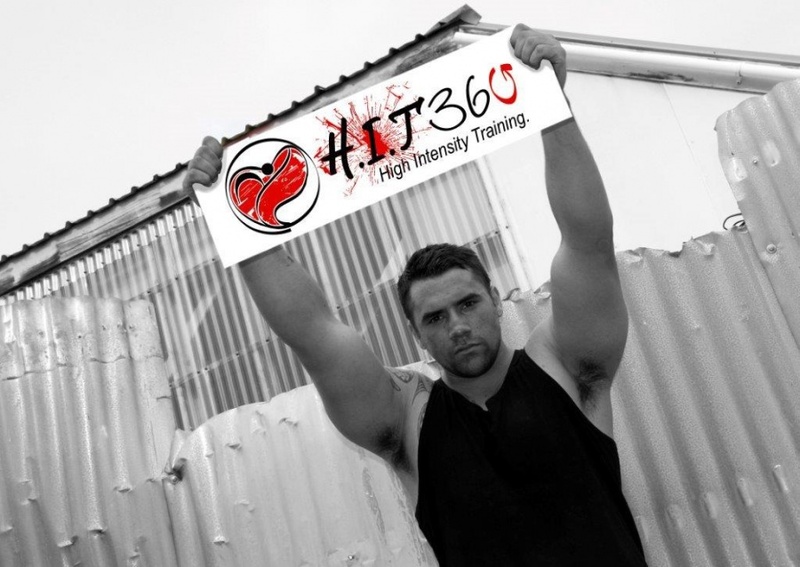 HIT360 is a performance focused facility where you are challenged every single time you set foot in the building. Whatever your goals we can cater to you. This facility is not for the faint hearted, everything and everyone needs to be focused on 1 goal, continual progression. We will track your progress through a series of testing on a frequent basis. This will give you actual numbers to keep track of and not subjective aesthetic results. Elite athletes are in incredible shape but they train for one reason PERFORMANCE, not weight loss and not to look good. However you never see a fat athlete do you? Our high intensity classes and training sessions will get you in the best shape of your life. Opening weekend 8th- 9th June - Are you up for it!!! Stay informed about Promotions @The Wellness Hub , Gym360, Bootcamp 360 & Go Organics.